It’s Sunday 21st of April and that can only mean one thing... you get to crank up the volume on the Santa Radio app guilt free! In October, we compiled a Top Songs list for Santa Radio. The top 10 of that list is set below with some interesting/funny facts about each one. 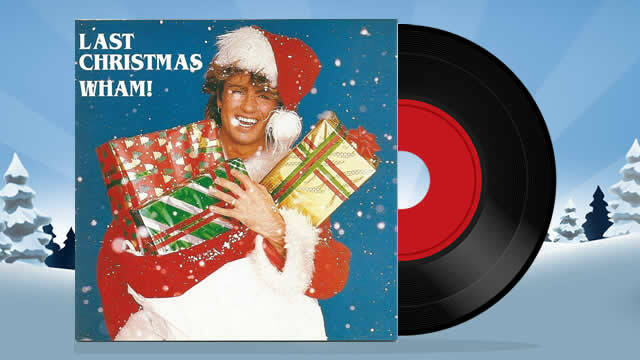 On 3rd December 1984, Wham’s ‘Last Christmas’ was released as a charity single with proceeds going to famine relief in Ethiopia. 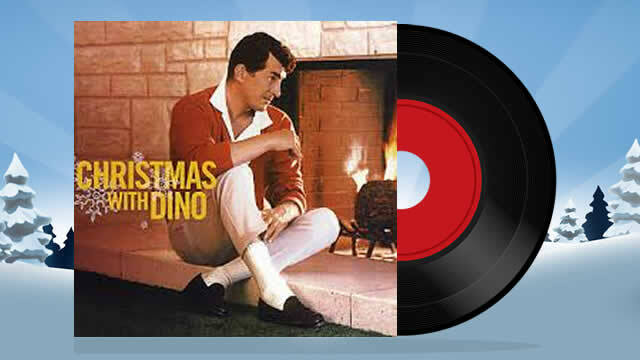 Aside from ‘Do they know it’s Christmas, it is the biggest selling Christmas song in the UK. Numerous artists have covered this song, from Coldplay to Kylie Minogue. The message is simple – Mariah isn’t at all fussed about the materialistic things at Christmas, she just wants her man! On 1st November 1994, it was released as a sales drive for Mariah’s Merry Christmas album but turned out to be one of the most played songs, with Michael Buble’s cover proving to be just as popular. The original version became an instant hit in November 1934 with over 30,000 records sold in the first 24 hours. The song has been covered by over 200 artists, including our favourite, Bruce Springsteen. During one of his shows in 1975, Bruce performed his version at the C.W. Post College in Greenvale, New York, with the crowd initially thinking it was a Christmas joke and waited for him to burst into another song. It never came and the crowd were pleasantly surprised by his version. This version became the modern day holiday classic. 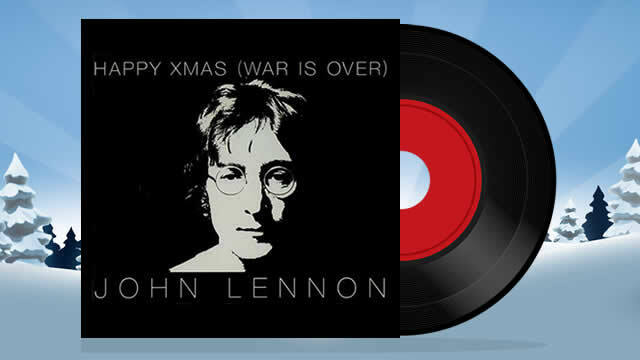 John Lennon and Yoko Ono originally penned this as a protest about the Vietnam War but it quickly became a Christmas standard. At the beginning of the song, whispers can be heard. Yoko’s being “Happy Christmas, Kyoko” (Yoko’s daughter with Anthony Cox) and John’s being “Happy Christmas, Julian” (Johns son with Cynthia). This song resulted from a bet by Elvis Costello. 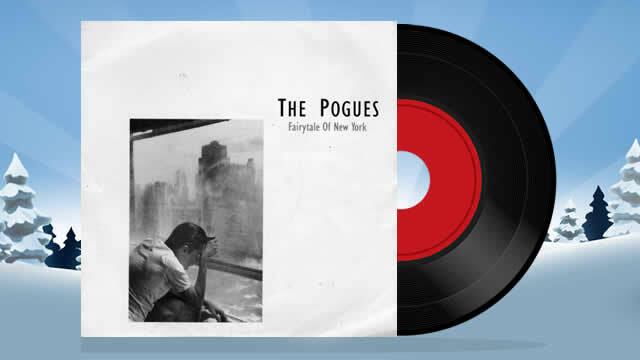 He set a challenge that Shane MacGowan and Jem Finer (co-writer) couldn’t come up with a Christmas song that wasn’t ‘slushy’. The idea behind it was to highlight the fact a lot of people don’t always have a good time at Christmas. In a 2004 VH1 poll, this was voted the UK’s favourite Christmas song of all time. If you put the radio on and hear this song, you instantaneously, and quite naturally, associate it with Christmas. There is absolutely no reference to Christmas in the lyrics; it’s about making the most from a snowy day and spending it with a loved one by the fire. The song was also written on the hottest day of the year! When the original song was released in 1953, a lot of people thought it was too risqué – the interpretation being a married woman having an affair. 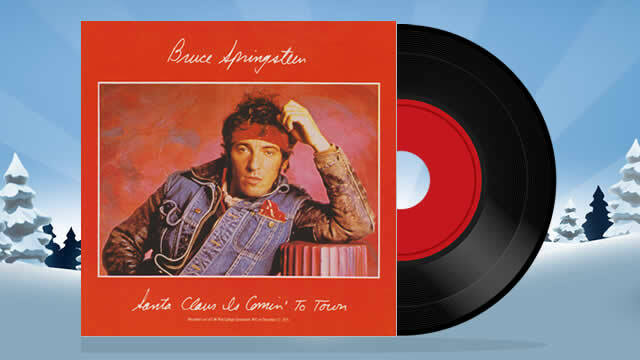 It actually implies that Santa Claus is the child’s father but that didn’t stop some radio stations banning the song. It was later appealed and went on to become a Christmas favourite. 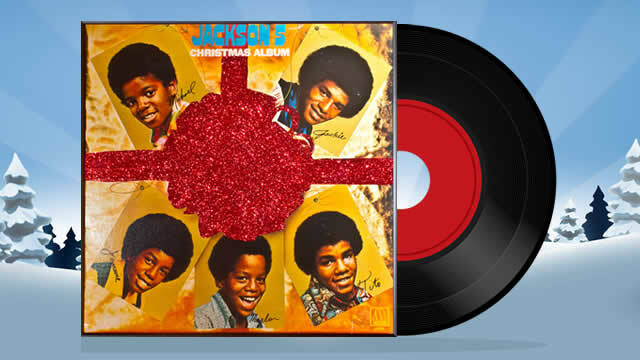 Covered by The Jackson 5 in 1970, this song became a worldwide favourite once again and is played on high rotation during the Christmas season. This song was set to be released in 1984 but was intentionally held back in order for it not to clash with Band Aid’s charity single. 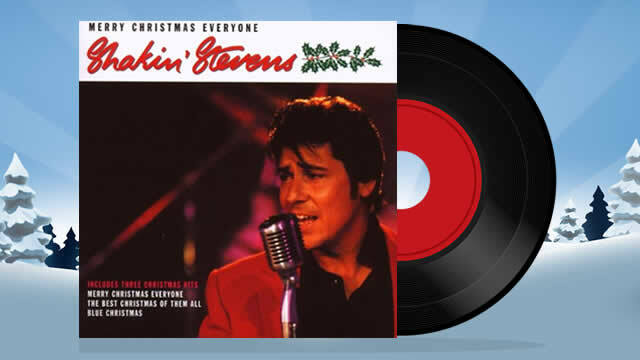 It was later released in 1985, which gave Shakin’ Stevens his fourth and final UK chart topper. The video for this was shot in Lapland….when there were no snow and they ended up having to bring in snow machines! Initially, the name of this song was ‘Tinkle Bell’, until the wife of the writer, Jay Livingston, told him the word ‘tinkle’ also has a bathroom meaning and so Silver Bells replaced it. 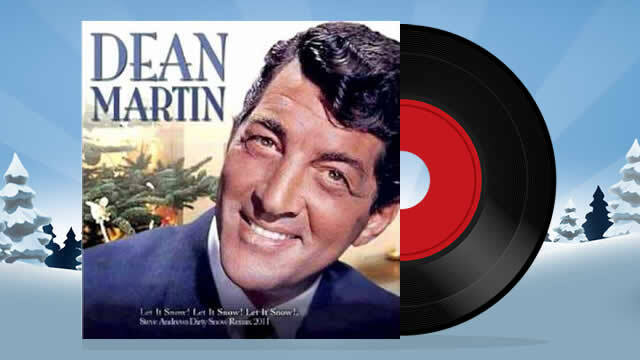 Dean Martin covered the song in 1966 and remains a firm classic. The song charted for the first time in 2009 after a duet with Sir Terry Wogan and Aled Jones reaching the Top 40. 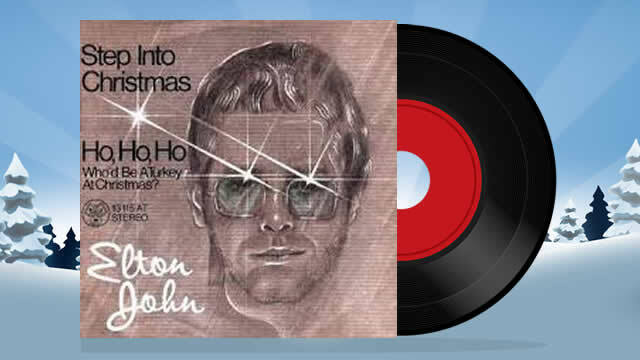 1973 was a particularly good year for Elton John and although he had never written a song that was especially tailored to be a single, this was written as a thank you card to his fans. Although it only charted at #24, it’s not a song that’s best forgotten, like most Christmas singles are and with the meaningful lyrics and strong melody, it remains a firm top Christmas song!